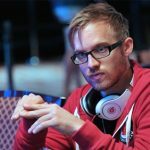 Martin Jacobson reveals all on an Ask Me Anything on PokerVIP including his use of performance enhancing substances and much more. 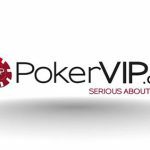 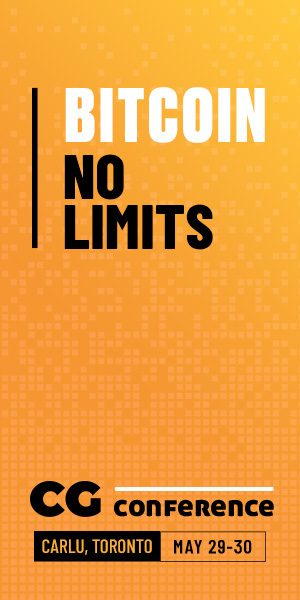 180Vita has relaunched its flagship PokerVIP site with multi-language support and content from the brightest minds in online poker. 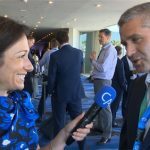 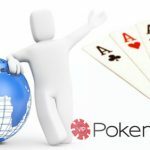 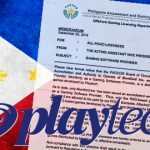 Playtech's iPoker network launches KYC security check on affiliate PokerVIP, which allegedly allowed US players to access network via VPNs.